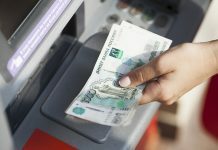 Home News & Analysis Global Macro French Connection: Which Way Will Elections in France Swing Russian Stocks? French Connection: Which Way Will Elections in France Swing Russian Stocks? The ongoing French presidential elections could bode well for Russian equity (RSX) (ERUS). Three of the four leading candidates in the race for the final run-off on May 7th have taken a pro-Russia stance in terms of foreign policy. They have criticized the West’s sanction policies over Russia’s actions in Ukraine and supported the Russian intervention in Syria. 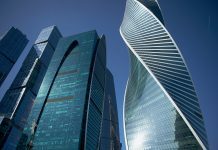 Russia (RUSL) (RSXJ) has also had a strategic interest in encouraging momentum towards an anti-EU stance. It has stood in favor of Brexit and offered support to anti-EU parties in the Netherlands (EWN) and Germany (EWG). France (EWQ) is clearly a key country in this regard. 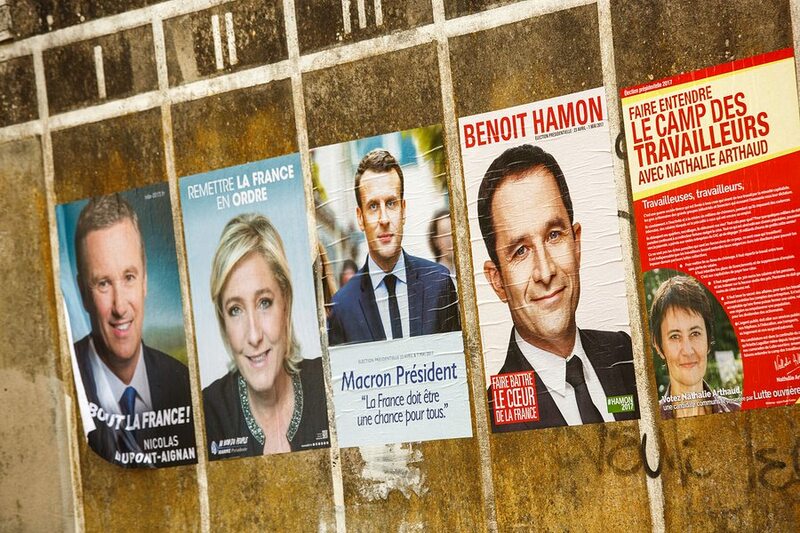 With the list shortlisted to two: Centrist Emmanuel Macron from the En Marche party and extreme right-winger Marine Le Pen of the National Front; pursuant to the first round held on April 23rd, there’s now a 50% chance a pro-Russian candidate becomes the next President of France. Accordingly, if the pro-Russia Marine Le Pen wins the majority of votes on May 7; which is when the second and final round of voting will take place to decide on the next French president; we may see Russian equities surging on the heels of the news. 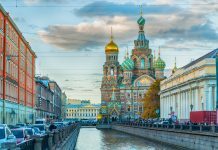 The Russian equity-tracking Market Vector Russia ETF (RSX) was up 2.4% on April 24th, after news of Marine Le Pen moving one step closer to becoming the next French president hit the markets. Trading volumes too were up to roughly 10.5 million from the 6 million recorded the previous day. Extreme right, anti-EU, anti-immigrant Front National Party candidate Marine Le Pen is one of the two candidates standing in the May 7th second round of the French elections, after bagging in 21.5% of the votes. Le Pen is a beneficiary of Russian financing and is among those who stand in favor of a warmer French relationship with Russia. Former Prime Minister and right winged conservative, Francois Fillon, believes that cooperation with Russia will cut down in terrorism. The globalist candidate insists that “talking to Russia” is the way forward. Fillon could secure 19.9% votes during the first round elections on April 23rd. Jean-Luc Mélenchon from the Socialist Party, a hard-left populist, secured 19.6% votes on the April 23rd run-off to the elections in France. Melenchon has suggested that an international conference should be organized with Russia to “discuss Europe’s borders.” His geopolitical stance is anti-American, anti-EU, and France-first. He stands with Russia and against the “illegal” sanctions imposed on it for the annexation of Crimea. Melenchon also had a Russia-friendly Frexit (France leaving the European Union) plan ready, if the Union doesn’t nod to his list of demands, if and once he assumes office. Former economy minister, Emmanuel Macron, centrist, pro-Europe (VGK) (FEZ) and a Putin-critic remains the outlier in his stance towards Russia. Unlike the other three presidential candidates mentioned above, Macron believes that the European economy should stand firm in the face of Putin’s “dangerous” politics. Macron emerged as a winner in the first round of polls in France 23.8% votes. Let’s take a quick look at the first round results of the French Presidential election run-offs that took place on April 23.